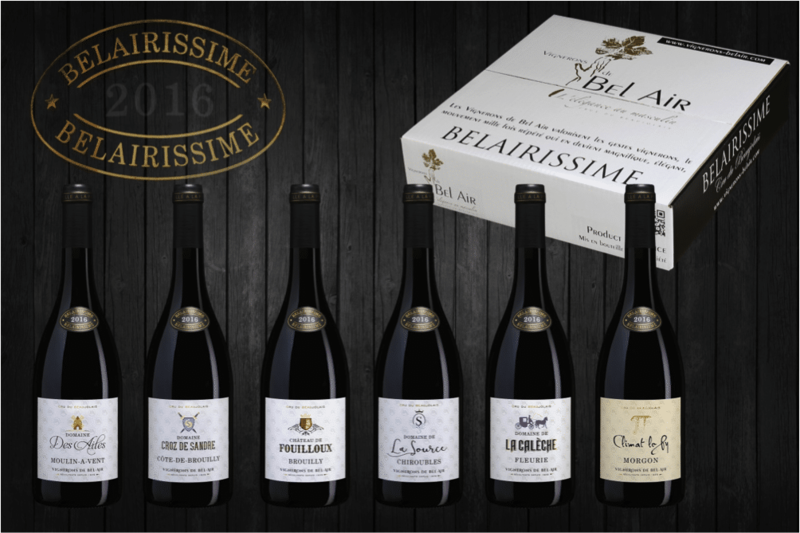 Belairissime, a range of wines produced in seven Beaujolais’ vineyards of excellence. 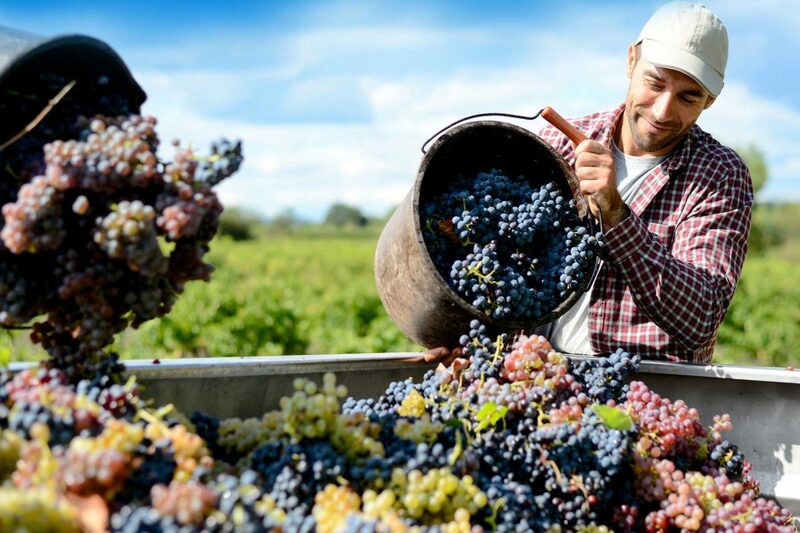 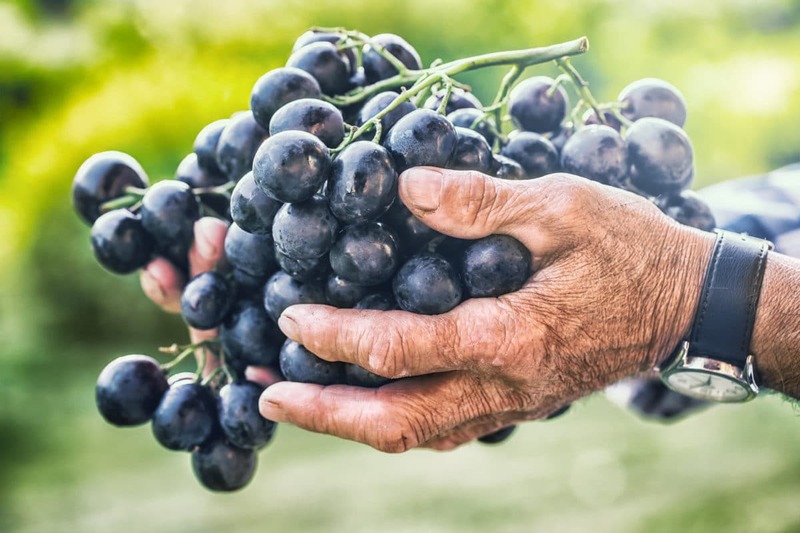 They represent the elite of our region’s crus and have been chosen as the most representative of our terroirs’ diversity. 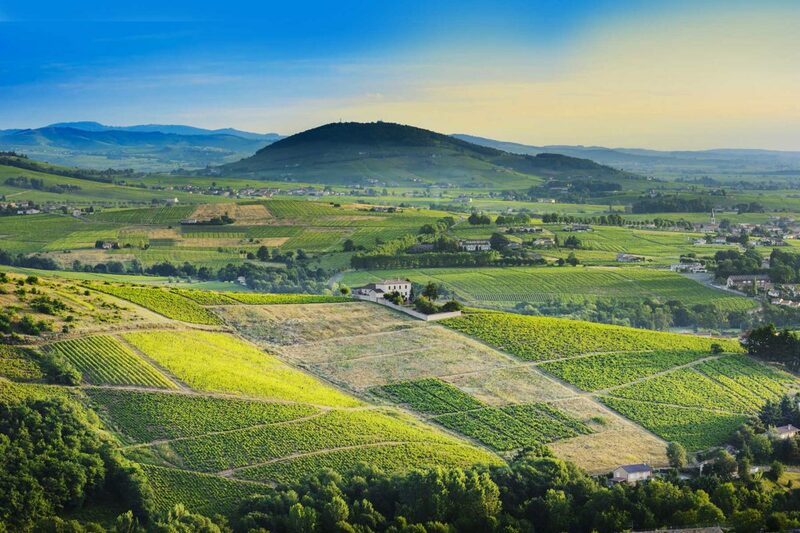 They reflect our winemakers’ skills and mastery accumulated for centuries.